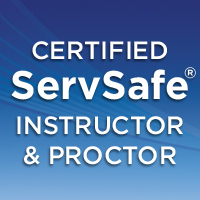 Follow the facebook link below for current Servsafe classes and manager’s exam administration! Proud to be a participant in The Rural Center and NC Growing Together's Webinar series! We had a great time teaching about autumn greens and other veggies at the Greensboro Curb Market! at Durham Tech's Small Business Center. What does it take to own and run a successful food business? What are the skills, aptitudes and strengths needed? Come explore these and other questions that will help determine if entrepreneurship in a food business is right for you. And if it is, you’ll be already working on a strong foundation of self-awareness! 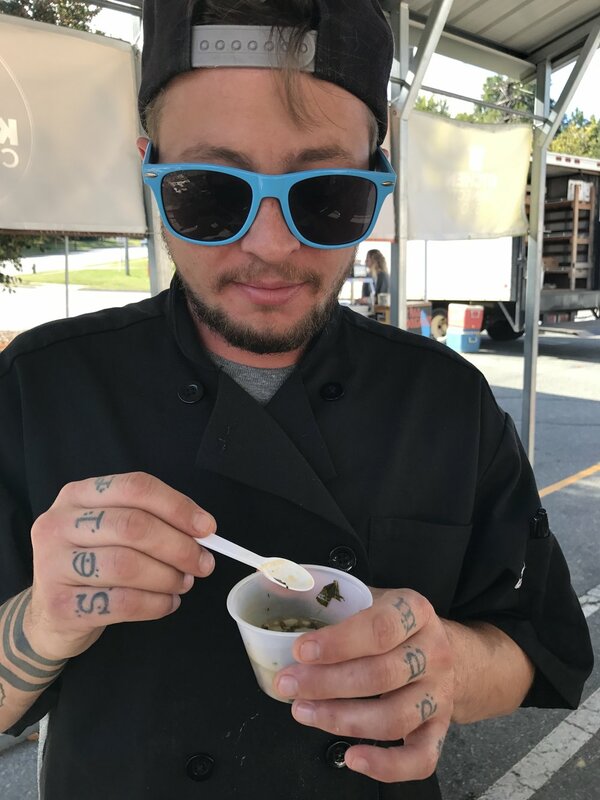 Pathways for Food Business: Restaurateurs, Bakers, Caterers, Food Truck Owners, etc. Entrepreneurs by nature think “outside the box”. Come and explore the many paths that a food business idea might take. How can your particular skills and resources, and the needs of your community, translate into unique, viable and profitable options? You have an idea for a food business, now you’re wondering what to do with it. What would it take to bring it to life? Will customers pay for it? Can it be profitable? Come explore these and other questions that help entrepreneurs assess whether a food business idea might be profitable and sustainable.